1988 Chevy P-30 Step Van 6.2 Liter Diesel Engine Automatic Transmission. Runs great. Great for Food Truck, Mobile Mechanic, Service Business, Plumber, Electrician, Contractor, etc. 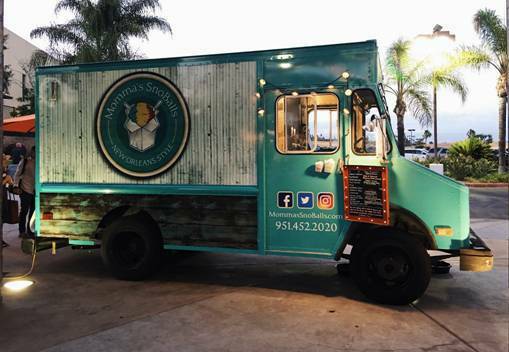 Van has an awesome custom wrap to look like wood and corrugated metal with turquoise accents. Wrap was done by Gator Wraps and I have confirmed that you can just re-wrap the logo sections with your own logo without having to redo the entire wrap.